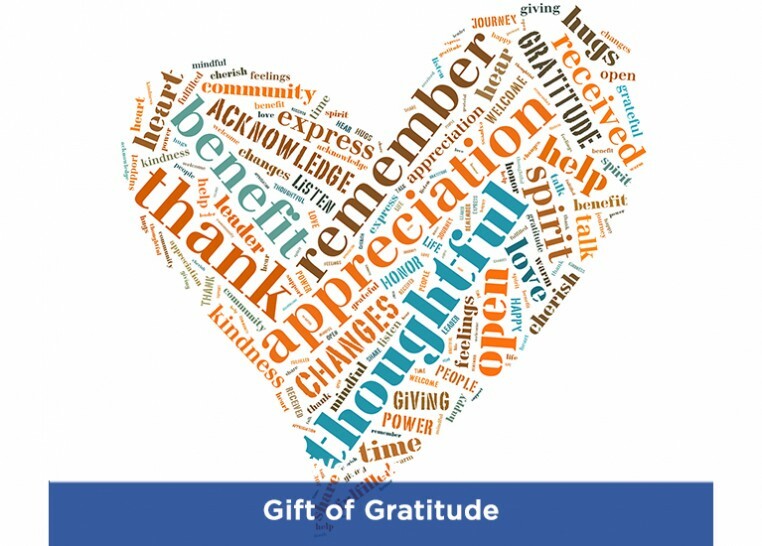 Thank those who have helped you by giving back to JFFS and support services to others in need of assistance. Honor a person or program that has helped you every step of the way. It’s easy to give a Gift of Gratitude! Just fill out this online donation form. If you would prefer to be billed or have further questions, please contact Family Services at 949.435.3460.